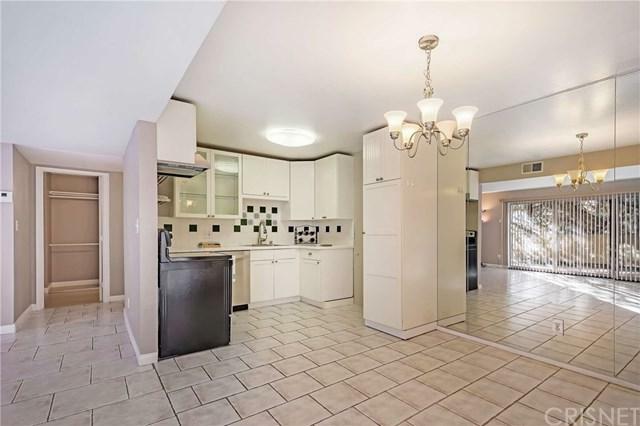 2 bed + 2 bath condo in fantastic Sherman Oaks location! 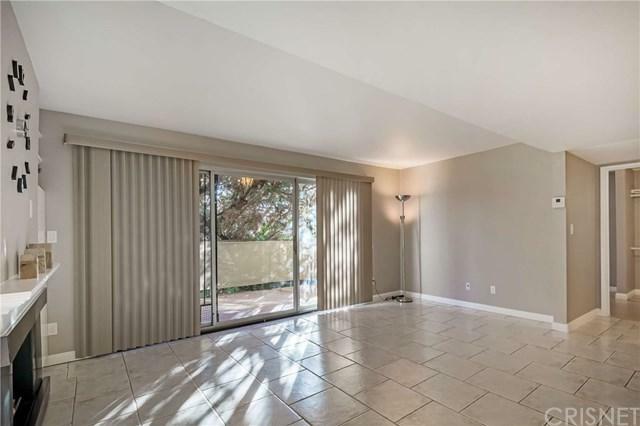 This spacious, single level, first floor unit has an open kitchen, dining and living room area, and dual-master bedroom suites set apart from each other for ultimate privacy. 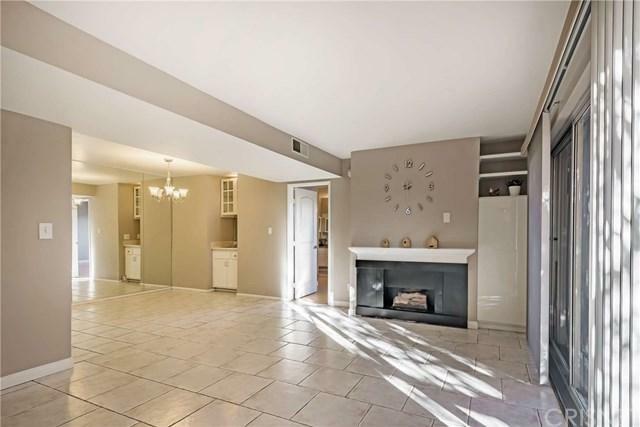 Living room features an inviting fireplace and opens up to a large, private balcony +GG spacious enough for your BBQ grill, patio set, and Fido! Laundry in-unit. Building amenities include gated entry, sparkling pool, elevator access to garage, earthquake insurance, and gated 2-car tandem parking. Great Sherman Oaks location minutes from shops and restaurants on Ventura Blvd, the Sherman Oaks Galleria, award-winning Kester Elementary, and easy access to 101 and 405 freeways. Sold by Julian Florescu of Trimax Realty, Inc..